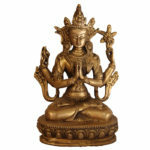 Female Bodhisattva Tara also known as Jetsun Dolm, is widely known as the “mother of liberation". 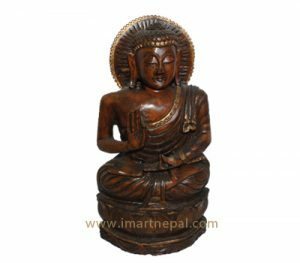 This copper statue features the Tibetan Buddhist sitting upright with closed eyes, crossed legs and hands folded in Namaskara. 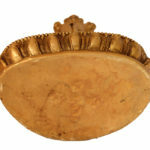 The russet colored statue features detailed carvings all over with a crown, flowers and other adornments. 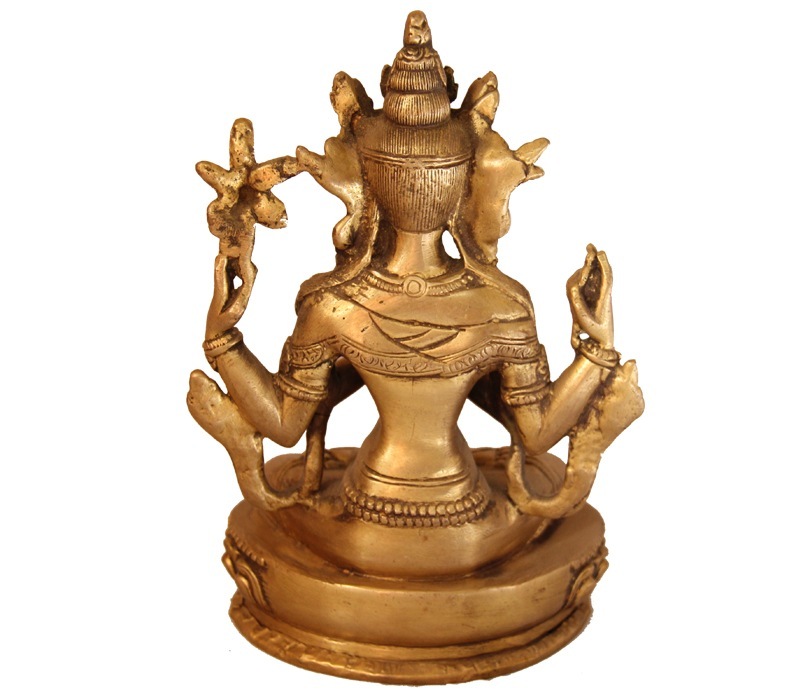 Weighing 2KG, the statue sits on a metallic pedestal. 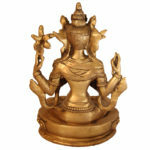 The charming statue brings to mind feelings of renunciation on the beholder. 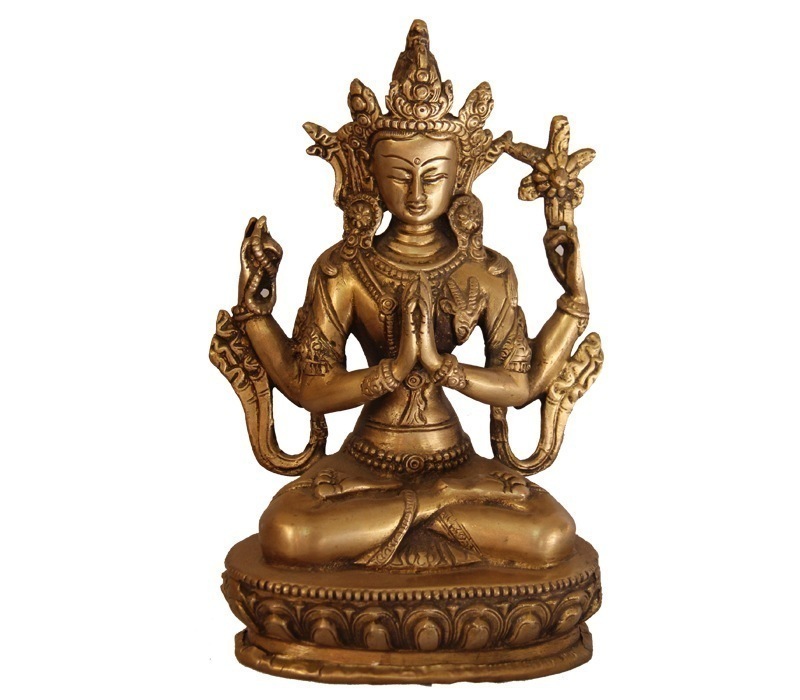 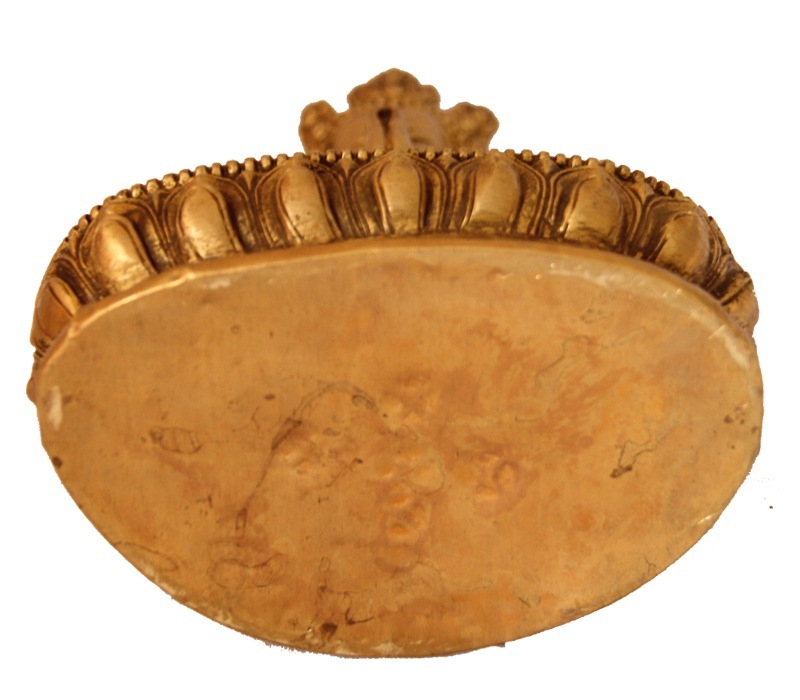 This fine sculpture is an ideal gift for those learning or interested in Buddhism and other enlightening subjects. 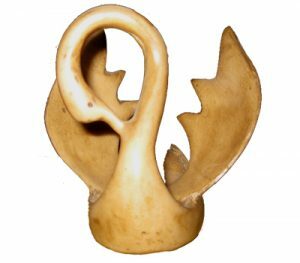 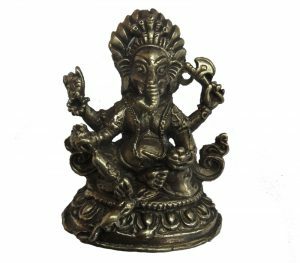 As the represented of success in work and achievements, this exquisite sculpture will make an ideal gift for display both homes and offices.